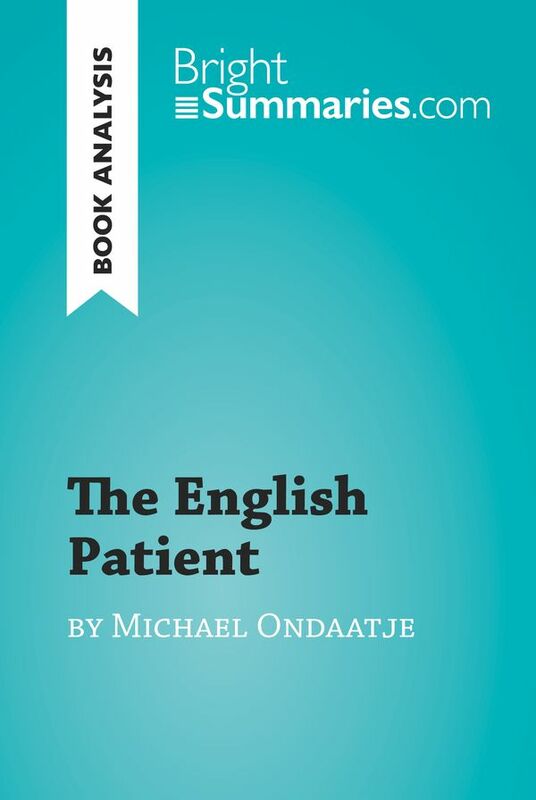 This practical and insightful reading guide offers a complete summary and analysis of The English Patient by Michael Ondaatje. It provides a thorough exploration of the novel’s plot, characters and main themes, including colonialism, identity and the horrors of war. The clear and concise style makes for easy understanding, providing the perfect opportunity to improve your literary knowledge in no time. The English Patient is set in Italy during the last days of the Second World War, and follows four individuals who take shelter together in a villa to wait out the fighting. The central character is the titular English patient, who has suffered serious burns and claims to have no memory of who he is. 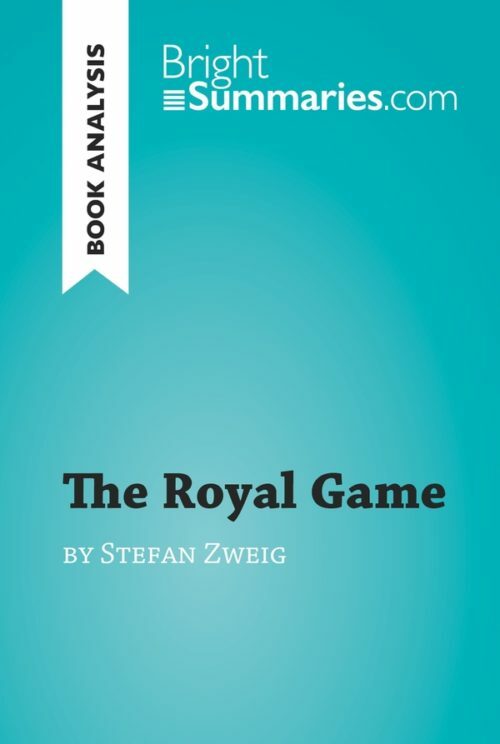 However, the fragments of memory that gradually return to him allow the other inhabitants of the villa to figure out his true identity: a famous Hungarian spy known as Almásy, who worked for the Germans during the war. Michael Ondaatje is a Sri Lankan-born Canadian writer who has won a number of awards over the course of his career, including the Giller Prize, the Booker Prize and the Order of Canada. He is best known for his 1992 novel The English Patient, which was adapted into an award-winning film starring Ralph Fiennes in 1996.